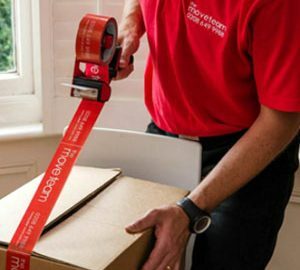 The Move Team can stock a variety of cartons including portable wardrobe cartons, as well as white paper, tape and a range of other packing items. The cartons we supply are purposed made and are the same cartons our removal teams use when undertaking a packing service, so you can be confident they are suitable for you to use when moving yourself. A standard packing kit can be collected from our premises for £79.99 + Vat; all of the materials are flat pack and will fit in most cars comfortably. We can provide a local delivery service at £45.00 + Vat per delivery, subject to availability. The Move Team are also able to sell new or used cartons individually, therefore allowing clients to tailor their personal packing requirements.